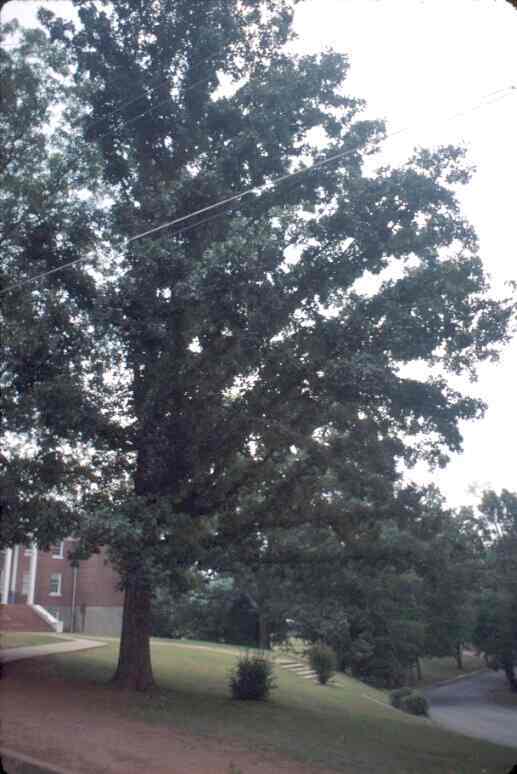 Post oak is a member of the white oak group that has smaller than average stature. The lobed foliage is dark green and attractive especially during mid summer. Insects and disease problems are reasonably minor. Cold-hardiness is not a problem. Its natural range is the very southern extent of zone 5, but it will grow 100-200 miles farther north. As with all the white oaks, the wound response is good. The young plant has a regular outline with closely spaced branches. This tree is native in the acid soil regions of Ohio and may be less adaptable to alkaline soil than the chinquapin or bur oak. This tree is widely used in the urban centers of Texas. Post oak has a very regular outline and excellent urban tolerance. It's reputation as a "scrub oak" is due to the fact that makes a poor timber tree, but in an urban situation Quercus stellata can be quite ornamental. Restricted root space is well tolerated and is often a site characteristic where the tree is native in Ohio. Where space is a concern, this is an excellent choice. 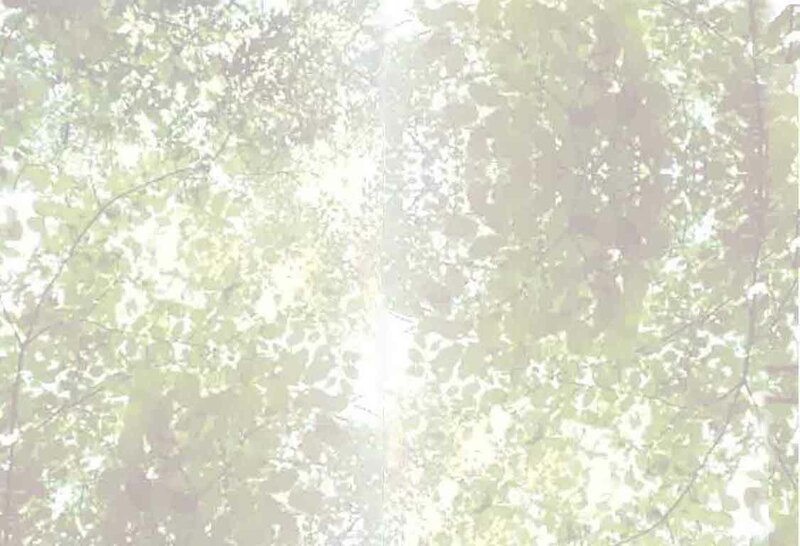 (If you have a photo of these trees in an urban environment that you would like to donate for use on this site, please contact the webmaster.